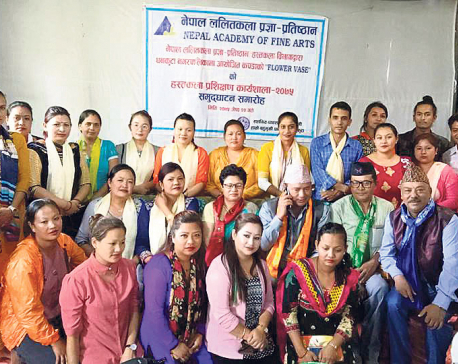 KATHMANDU, June 6: Handicraft department of Nepal Academy of Fine Arts (NAFA) has started a crafts training program in Dhankuta Municipality from Monday. The program mainly trains the participants to make handicraft materials from surplus cloths of home. 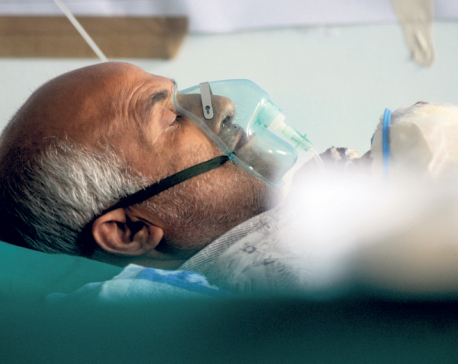 TIKAPUR, May 15: Ramesh Badi of Lamkichuha Municipality – 3 was extremely worried about his son’s health. Doctors had declared that his son suffered from brain tumor and that his family might not able to afford his treatment. The landless family, which had been living a kind of nomadic life along with other Badi people in a jungle side, gave up hope. However, ‘god’ appeared to help him one day, he says. BAITADI, April 12: As more number of people begin to migrate into urban areas seeking better facilities, rural settlements in Baitadi district are at risk of remaining undeveloped due to lack of human resource. KATHMANDU, Feb 13: The rebels had already fought the 'People's War' for six years. The country was reeling under deep conflict and restlessness. The government was under pressure to quash the rebellion, but it was getting more violent with the Maoists attacking government offices at one or the other places, basically in rural areas. The rebels were yet to face the army in the battleground. So, they did not know whether they could stand the challenge of the army. KOHALPUR, Jan 28: One thing that comes to our minds when we talk about international borders is tight security. 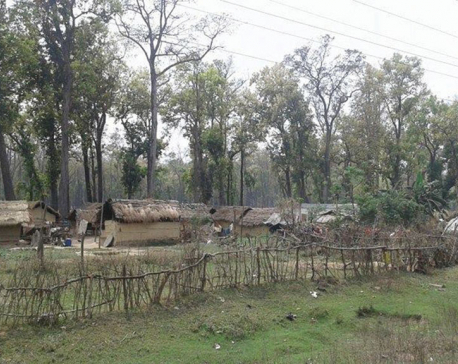 However, the no man's land between Narainapur-4, Ghodadauriya of Banke district of Nepal and Asarniya-8 of Indian district Shravasti, has been turned into animal sheds for years. My story began like most of the teenagers nowadays. A message popped up in one of the social networking sites. The texts from the stranger turned into calls, calls to meetings, meetings to friends, friends to more than friends. That astonishing feeling, the feeling of being loved, those chills and the butterflies. It was like an inexpressible happiness. It always felt right with him. It was the world’s best feeling. I smiled like an idiot when I was thinking about him. My life somehow became better. 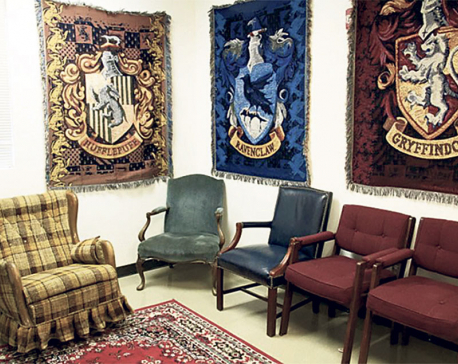 If your Hogwarts acceptance letter is still lost in the mail, go for the next best thing and transfer to Evergreen Middle School in Hillsboro, Oregon, where a seventh and eighth-grade teacher has transformed his classroom into a Harry Potter-themed wonderland – complete with Sorting Hat. KATHMANDU, June 6: Amnesty International has today released a report 'Turning People into Profits' bringing the issue of abusive recruitment, trafficking and forced labour of Nepali migrant workers into light. 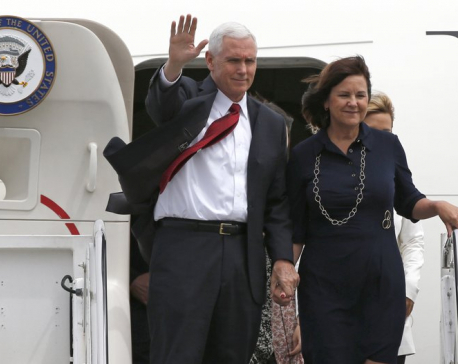 TOKYO (AP) — U.S. Vice President Mike Pence arrived in Japan for talks Tuesday expected to focus largely on trade with America's anchor ally in the region. 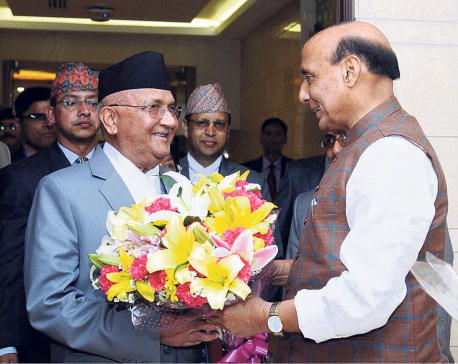 KATHMANDU, March 13: As the country prepares for local-level elections on May 14 after a hiatus of 20 years, the Saptari incident last week has further polarized the already fractured politics of Nepal, leaving the polls uncertain at least in Province 2. 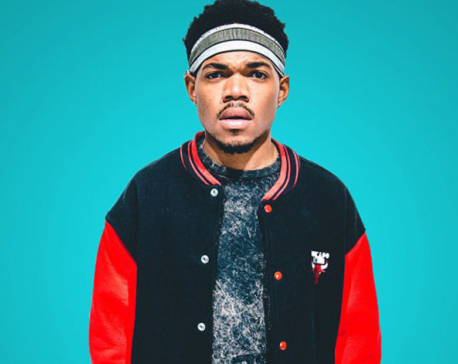 Chance the Rapper turning down offers worth $10 mn? Chance the Rapper is reportedly turning down some very generous record label offers after he achieved a historic win at the 2017 Grammy Awards. RASUWA, Feb 3: Langtang Valley, which donned a deserted look following the death of more than 300 locals and foreigners in earthquake-triggered avalanches in April, 2015, is gradually restoring its lost glory lately, thanks to the post-quake operation being carried out effectively. JHAPA, Jan 25: Politics should have been the last thing to be entertained in an academic institution. However, community schools in Jhapa are fully under political influence, thanks to the politicians’ control over the management committee. 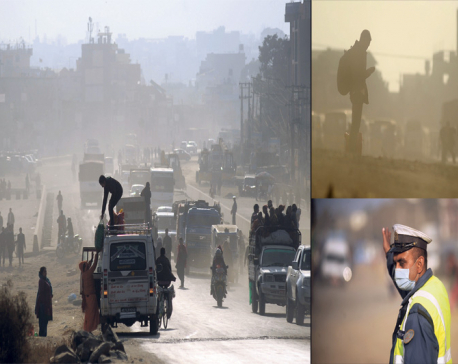 KATHMANDU, Dec 29: Poorly managed road expansion drives, unchecked vehicle emission and pipe laying work for the Melamchi Water Supply Project across Kathmandu Valley have posed a serious respiratory health hazard for Valley residents.